For 29 years now Spring Rebuilding Day has been our flagship program event, engaging the vast majority of the 40,000+ volunteers that we have worked with, accounting for close to half of the 2,027 projects we’ve completed, and certainly representing some of the most impactful work that we manage every year! 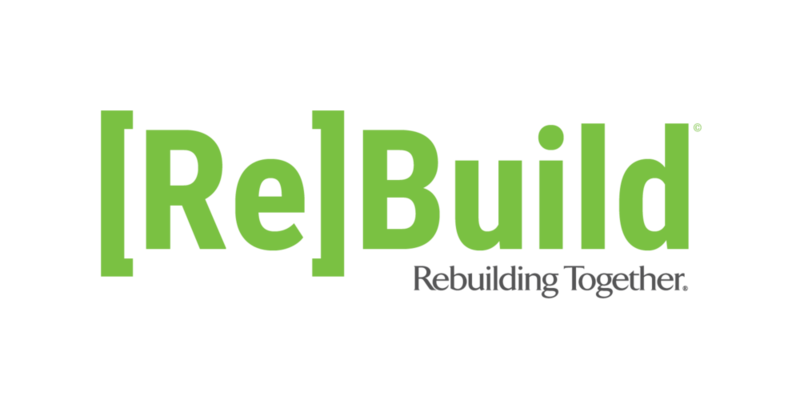 This year, we’re taking things up a notch and joining the National Rebuilding Month movement. Rather than limiting projects to one day, we will be building with groups throughout the entire month, culminating on the last Saturday in April for Spring Rebuilding Day! With this change, we expect to be able to invite more groups to join us in the future and deepen our impact as we watch this exciting program grow! If you’d like to learn more about the program, or your company, civic organization, or group would like to participate this year, we do have a small handful of slots available this year, and you can contact our Executive Director Caleb Marshall directly at cmarshall@rtseattle.org. "It makes me feel like there is hope for people like me. I was embarrassed with how my house looked, but now that all the repairs were done at once, it's easier to maintain. I appreciate all of this more than I can say. It has made all the difference for us and puts our mind at ease." There are more than 37,000 low-income households in the greater Seattle area that struggle with the economic and health implications of living in unsafe homes. 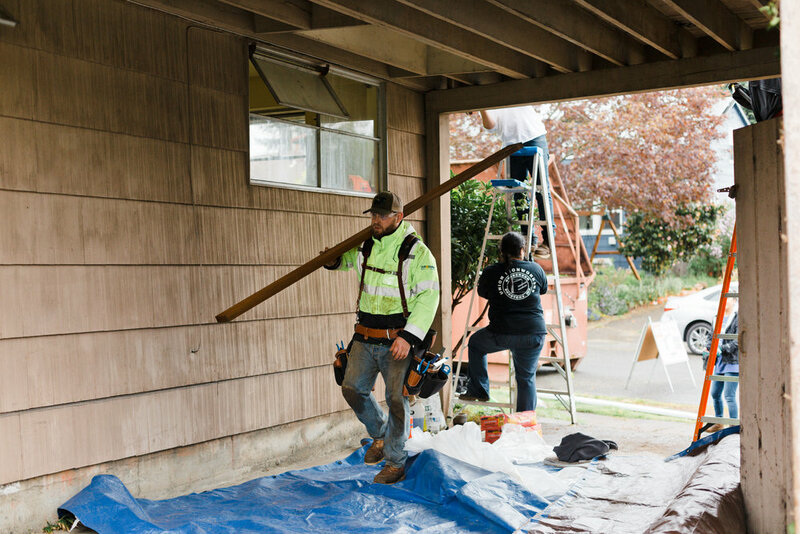 As a National Rebuilding Month partner, you can join fellow philanthropically-minded businesses and organizations to promote housing stability for our low-income neighbors and protect neighborhood communities. Spring Rebuilding Day is the culmination of National Rebuilding Month, a month-long call to service in which nearly 40,000 volunteers will complete 1,600 Rebuilding Together affiliate-led rebuild projects across the country. Our sponsors and partners position themselves position themselves as advocates for safe and healthy housing for all by joining us in this national movement.